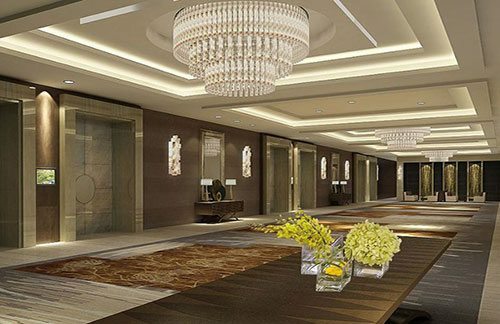 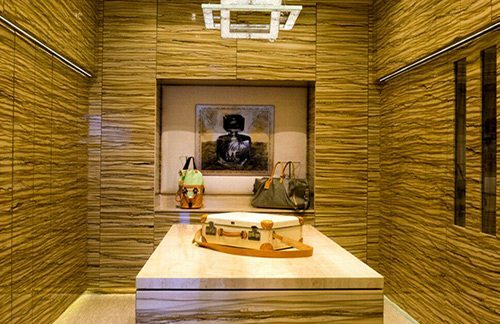 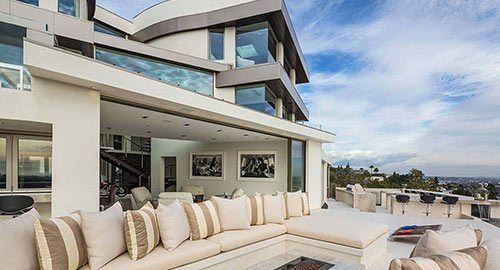 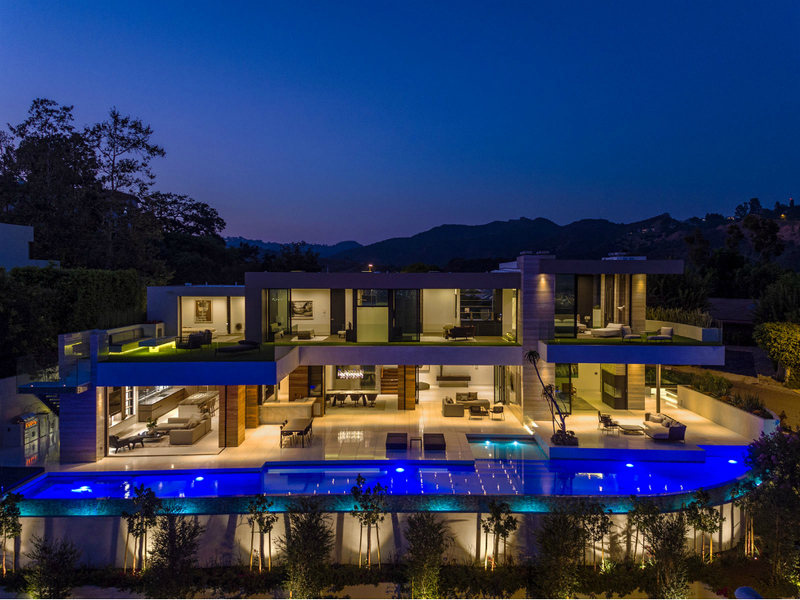 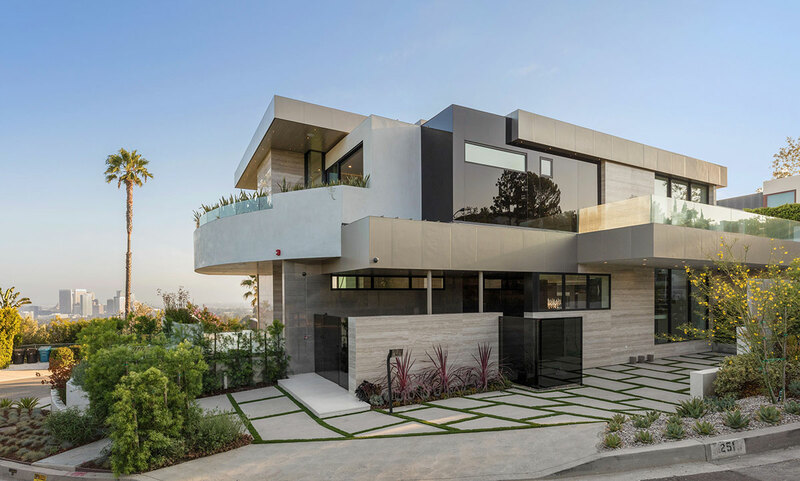 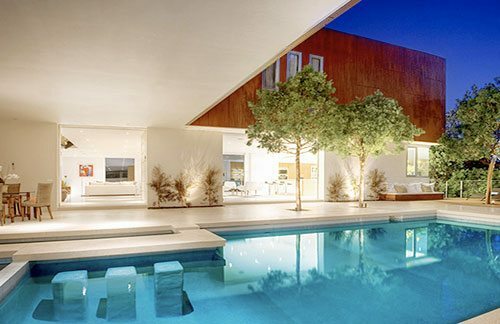 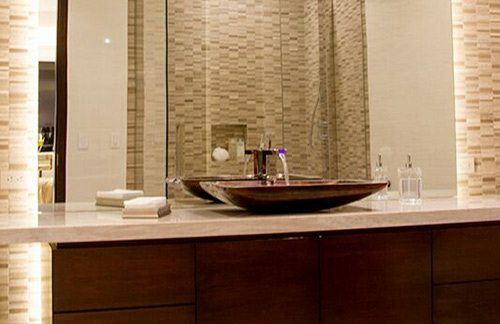 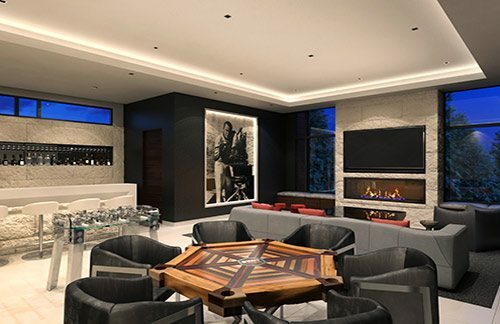 Ferrugio Design + Associates is a los Angeles interior design firm with an extensive portfolio of hospitality and high-end residential projects for the world’s leading companies, brands and Forbes Top Billionaires. 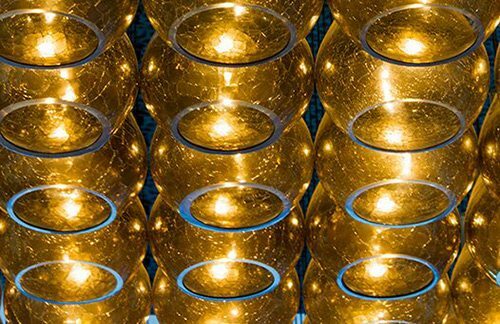 In the last decade, founder Joseph Ferrugio and his team have been recognized by numerous organizations, professionals, and peers for creating innovative conceptual spaces that revolve around modern functionality. 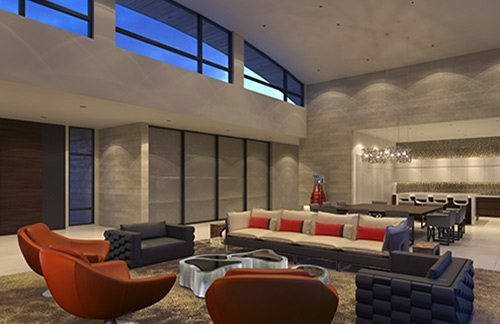 Our international design firm will explore a wide variety of layouts, personalize your finishes, and design the perfect home for you. 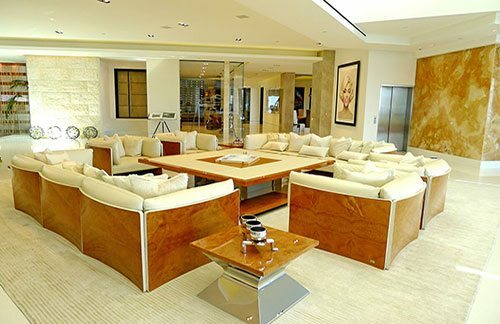 Come see why we are the leading Los Angeles interior design firm.